INDUSTRY.co.id - Jakarta - Indonesian Palm Oil Entrepreneurs Association (GAPKI) expects a smooth export of biodiesel to the European market, after the European Union abolished the imposition of anti dumping duties on biodiesel products from Indonesia. "The prospect is seen, we can start exporting back to Europe," said Secretary General of GAPKI Togar Sitanggang in a statement in Jakarta, Sunday (8/3/2018). Tigor acknowledged the decision made it easier for business actors to be able to export biodiesel without the imposition of anti dumping import tariff on Indonesian products. 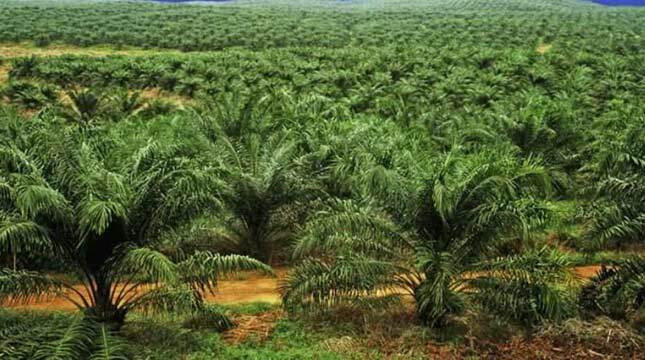 Nevertheless, he realizes the issue is not yet fully resolved, as pressure on Indonesia's palm oil and its derivative products is still felt in Europe. According to Togar, this raises new concerns because it means the potential of the EU to imitate US steps to block the entry of biodiesel from Indonesia is very large. Since 2017, the US has used subsidy charges to impose anti-dumping duties on Indonesia's biodiesel products. Given these allegations, Indonesia's biodiesel prices are considered cheaper for export markets than domestic prices. "We fear Europe will also allege the same thing that America alleges about subsidies because basically the goods are the same," he said. To keep allegations that are not addressed continuously to biodiesel products from Indonesia, there needs to be a regulatory change regarding the implementation of CPO supporting fund. "The biodiesel needs government support - Americans subsidize, as well as Europe, and third world countries do not subsidize biodiesel," Togar said. Previously, the Indonesian government some time ago won the appeal rate in the Court of the EU related charges of imposition of anti-dumping duties for biodiesel products. Through this decision the European Union abolished the imposition of anti-dumping import tariffs imposed on Indonesian biodiesel products by 8.8 percent-23.3 percent.